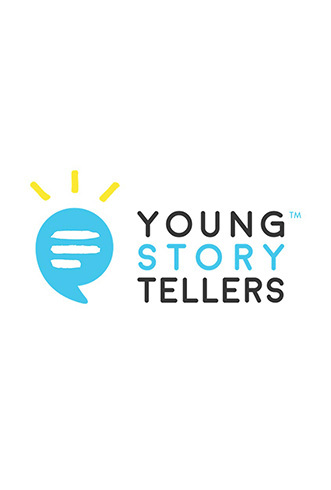 At Young Storytellers, our mission is simple: we inspire young people to discover the power of their voice. Using one-on-one mentorship, public school students learn how to write original stories and see them brought to life. Thanks to thousands of volunteer mentors, actors, and classroom teachers, we serve more than 60 public schools in Los Angeles, New York City, San Francisco, Austin, AND NOW ARKANSAS! Reaching over 2,000 students in elementary, middle, and high school each year. The first Arkansas Young Storytellers was in conjunction with Jefferson Elementary in Little Rock, Arkansas. 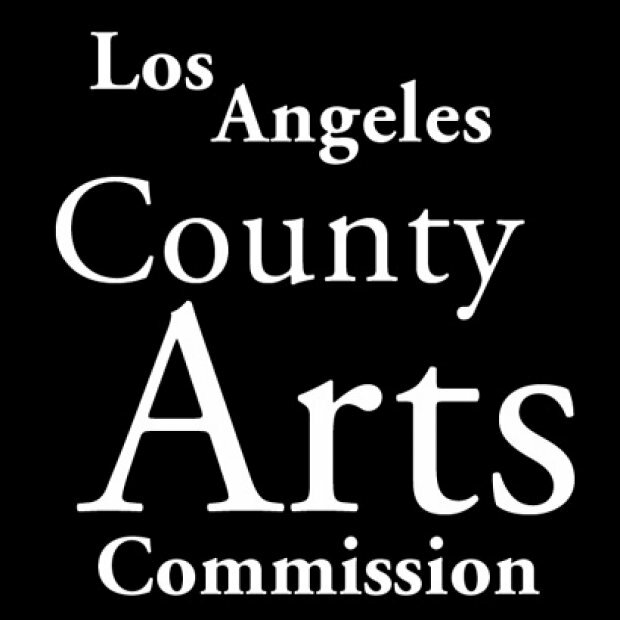 This mentorship program resulted in "The Big Show" which debuted 10 original scripts written by the kid and mentor teams, and performed by local actors.